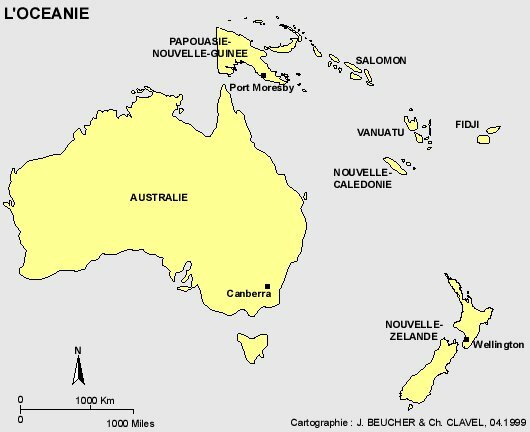 Maps of the countries of Oceania. 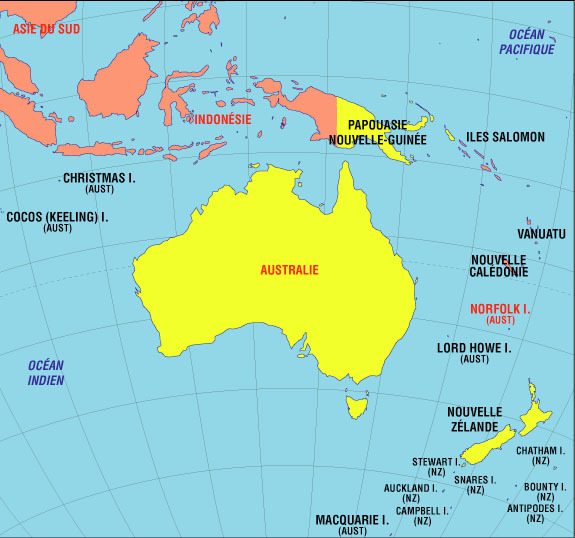 Map of Oceania with major cities. 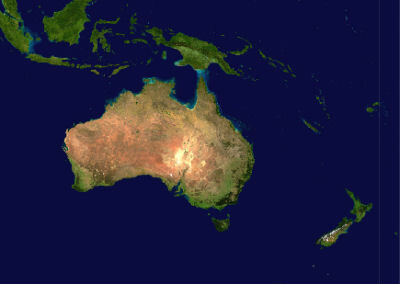 Map of Oceania with the terrain. 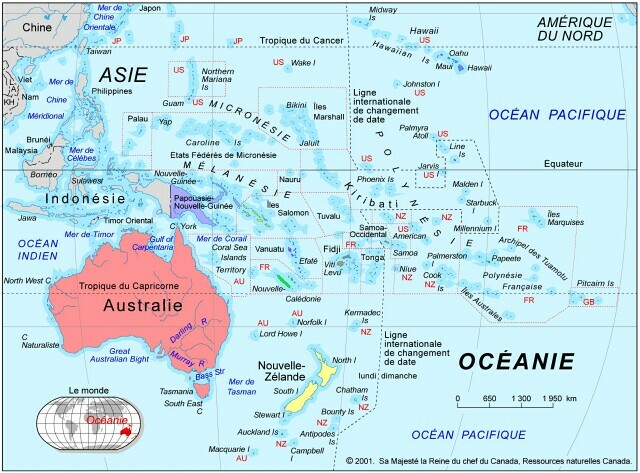 Map of the countries of Oceania.